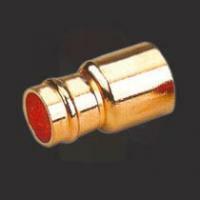 We are engaged in manufacturing, exporting, and supplying a comprehensive variety of Copper Solder Ring Fittings. 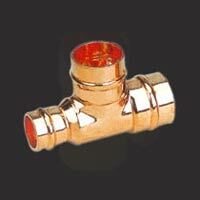 The Copper Solder Ring Fittings provided by us are manufactured using advanced technology and modern machinery. 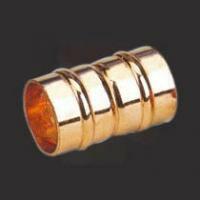 The high-grade raw material used in there manufacturing is sourced from reliable vendors. 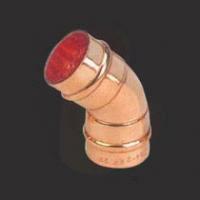 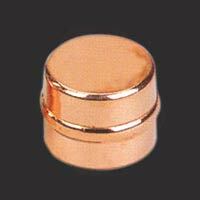 Our range of Copper Solder Ring Fittings is available at market leading prices.